Looking good Neil. It sits really nicely. Can't beat a blue roof on a silver car. Pity it has to go back to the bodyshop but at least they're prepared to sort it. Do you trust them to sort it in a week though? Could the detailer not perfect the issues? I trust detailers for the end result more than bodyshops, but as long as it gets sorted who cares eh. The paint on the leading edges of the deck lid louvres is lifting, there’s the stone chip on the bumper and there are 5 or so little dips in the bonnet (likely old stone chips), all of which need fresh paint and prep. Other than that there are a couple of areas which just need flatting back and polishing, but given the other stuff I’ve asked the painter to do the lot. In the meantime I have booked the C55 in with another painter to do the wheelarches- he’s the father of the Porsche tech who looks after all the press/event cars, met him through the detailer who looks after all of those cars from a paint perspective. So I have options- hopefully Barry will fix the minor issues and the Porsche will be perfect, but I have a plan B (if the C55 turns out well). ITB's, is the short answer. Interesting, who you working with on them? Had to laugh at myself as in the last photo my first though was "oh, a blue T5 with cycle rack, nice"
It's a collaboration between a couple of people from the forum with Hartech providing the shortblock/engine assembly. Basically the silliest engine that you could think of to shove in the back of a cab. Interesting, very interesting. - How far advanced are you? Do you have any indication on ball park performance figures? Do you have a number in mind? We have goals, but there is still a lot to be decided, and a lot to be discovered - what we can rev too without going boom is going to be key, for example. 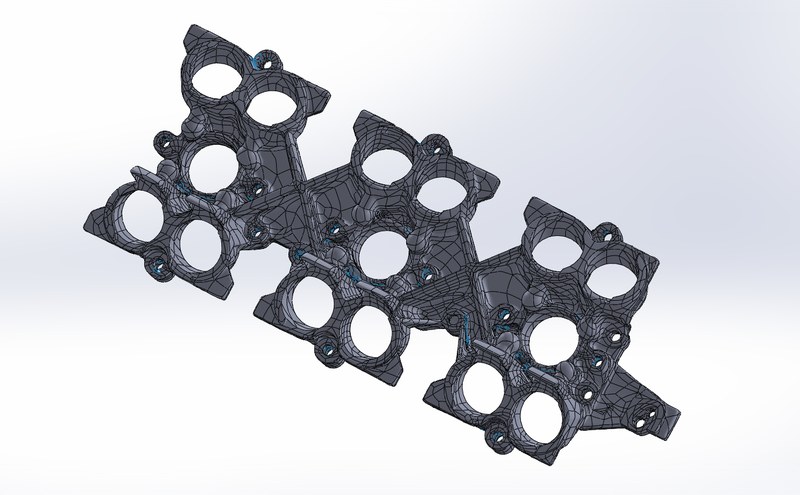 We are also in the process of designing some parts, they need to be machined and tested. =It’s a fairly long way away from going in the car, but the engine cases are with Hartech at the moment waiting to be/being converted to 3.7 litre closed deck specification. All very vague I know, but there are too many variables right now to make projections without risking looking rather silly. I’ll update as we hit particular milestones. No I don't, I'll see if I can get one. Nothing really constructive to add other than to say the level of detail and commitment you have with your car is incredible. Thank you for sharing it all on here. Thanks! I enjoy it, and am lucky to be able to do it. Two famous problems, IMSB and crank flex. IMSB is pretty simple - I'll go to the final, big bearing design that needs the case splitting to fit, with Hartech's updated shaft etc. Crank flex: this is a bigger issue, and one caused due to the lack of support at the flywheel end of the crank. 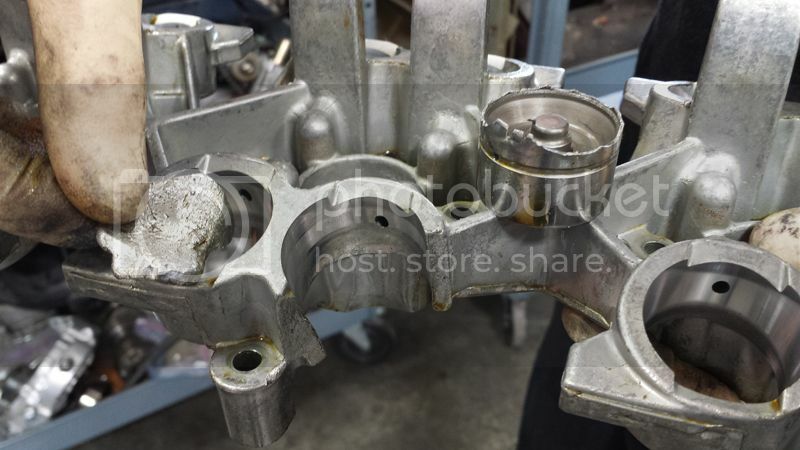 Porsche tried to resolve this by moving from a solid crank that transmitted force through all the bearings, to a partially hollow design that loaded the bearings closest to the flywheel. Neither of these methods was, shall we say, optimal. 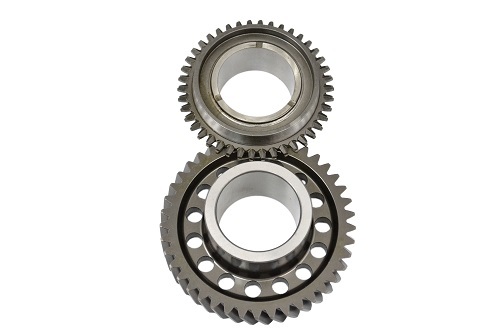 Bearings wear at an accelerated rate, and in certain circumstances the crank itself can break. 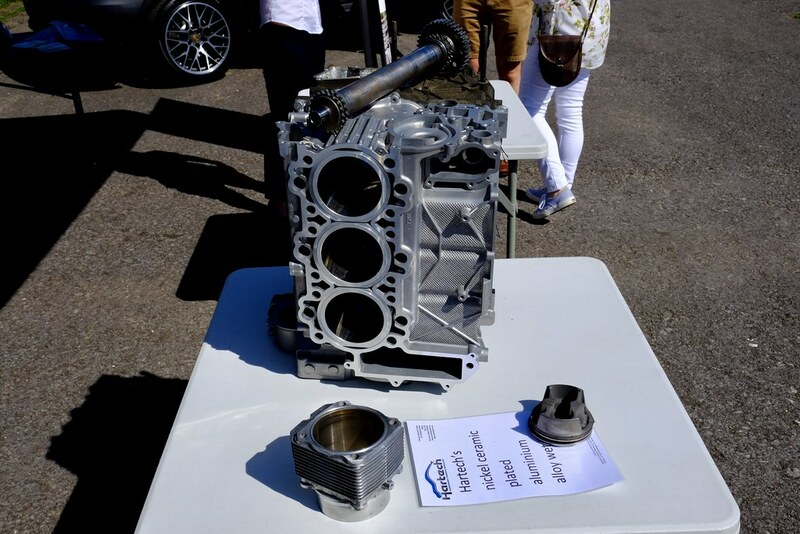 The other issue here is that the M96.01 is an evolution of the 2.5 litre Boxster engine and the bearings were specified to deal with that capacity. What are we doing? We're fitting an additional main bearing at the very end, just behind the flywheel. 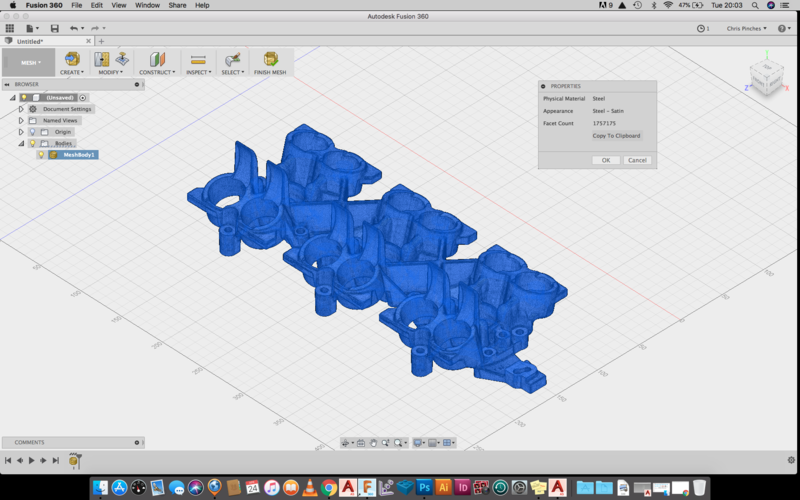 This adds much needed support to the crank and should resolve the problems observed with the unsupported design. When it comes to the crank itself we have a range of options - and this is quite interesting. 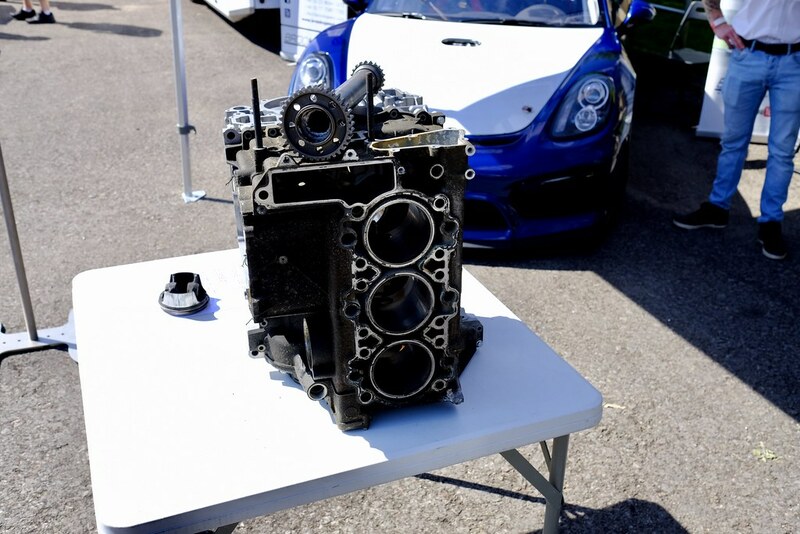 (2.3,2.7 and 3.2 are all Boxster cranks). I'm not sure, right now, whether I'll use the 72mm/2.5 crank or the 78mm/3.4 crank. I'd like to use lots of revs - and the shorter the stroke the lower the peak piston speed and the less risk you run. We'll be running lightweight rods and pistons, with high rpm use in mind, so maybe the 78mm stroke would be ok. But! I'm not sure here, so I'll update when a decision is made. Couple of things of note here. Thing 1, the ratios in the box are long, this is compounded if you raise the rev ceiling significantly, as we plan to do. We need to shorten 3/4/5/6 up. Thing 2, the rev-drop between gears needs to be looked at with reference to the powerband. What we have to avoid is, when changing gear, dropping the engine off the cam and having to wade through a couple of thousand RPM before it climbs back on again. One route to shortening the ratios is to change the final drive - but there are two issues with this. Issue 2, all ring and pinion sets available for our gearboxes warn that their estimated lifespan is 40-60 hours. This is ok for racing, and of course that life would extend for a road car, but this doesn't apply to the OEM ring and pinion. From discussions with a chap who builds 996 gearboxes the recommendation is to use a company called Albin: http://www.albinsgear.com.au/ from the land of Skippy the bush kangaroo. First, however, the engine needs to be run on the engine dyno to establish the rev range and the power band within that rev range, then work back from there to specify what ratios are needed for 3rd, 4th, 5th and 6th. Your breaking new ground, I tip my hat to you Sir! Some great info. 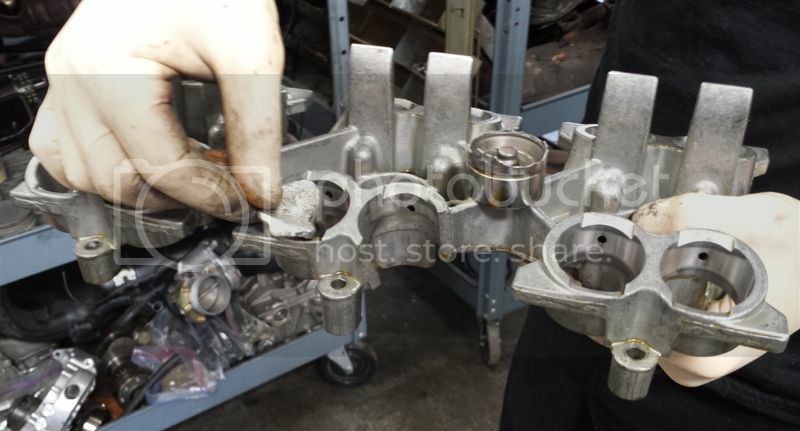 I had a VR6 Corrado that had a swapped out final drive and what a difference it made! There was something I saw on super finishing the gears to help but then not sure that is going to help here. What sort of mileage are you expecting to do with the car? Probably no more than I do now - around 5,000 miles per year. I did 3,800 between the last two MOT's, bringing the car up to the ~67k it's on today. Part of my decision to go with solid lifters was based on the low mileage - I'd expect to have to check the lash etc every couple of years. Yeah that was why I was asking, a lot of people shy away from certain mods because of longevity which in reality works out to something that is an issue over a long time so less of an issue. On the 964 you are meant to check the lash at around 12,000 miles IIRC, which is around every three years for me - probably a longer period than I'd leave it, but we'll see. May I please have a go when it’s finished? You can have a go in mine. What's involved in the additional bearing at flywheel end - sounds like a big job. Grind crank and housing, put in additional oilway into the crank? Will Hartech start doing this mod too? Further than I'll ever take mine but interesting nonetheless.